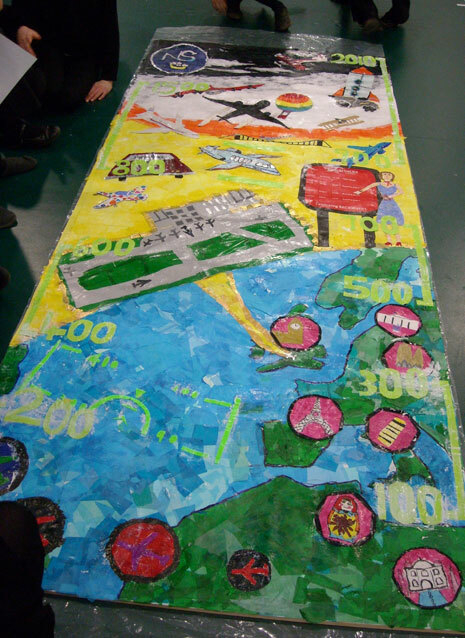 Although most of the BAC 100 children's activity is taking place in Bristol and South Gloucestershire, we've been able to run two collage workshops in North Somerset thanks to the support of Bristol International Airport. 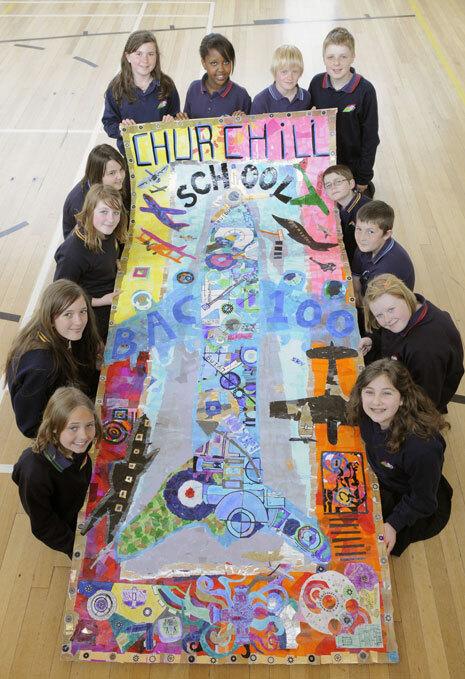 Here's the collage made by Churchill Community School. 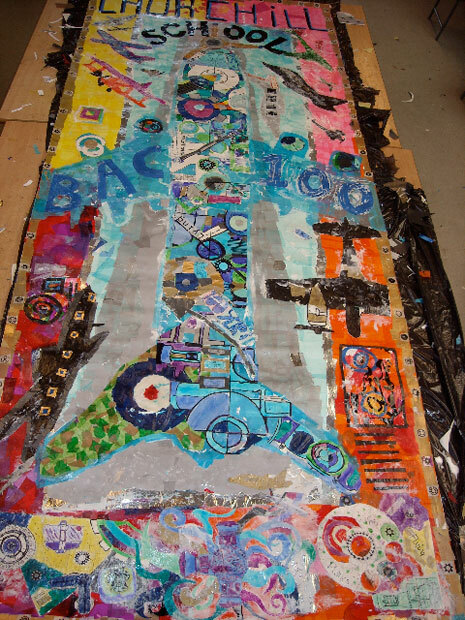 Here's the collage made by Nailsea School.